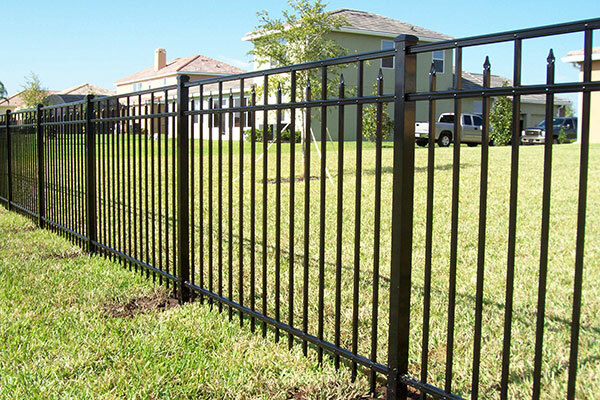 QCE Aluminum Fence matches superior aluminum fence products and accessories with unparalleled customer service to deliver only the best in quality and care for residential, commercial and industrial fencing. For a quarter of a century, we’ve stood behind our lifetime fence warranty, and our commitment to premium products and service translates to real value for our customers all over the USA. Take advantage of our limited-time offer and save 40% on all truckload quantities of aluminum fencing. If you’re a contractor, landscaper, supply company or similar, stock up today with up to 4 different fencing styles and heights. A minimum of 800 panels must be purchased to qualify. What Makes QCE The Best Wholesale Aluminum Fence Distributor In The USA? QCE Aluminum Fence offers fencing styles and accessories to fit any project or budget, all made here in the USA. 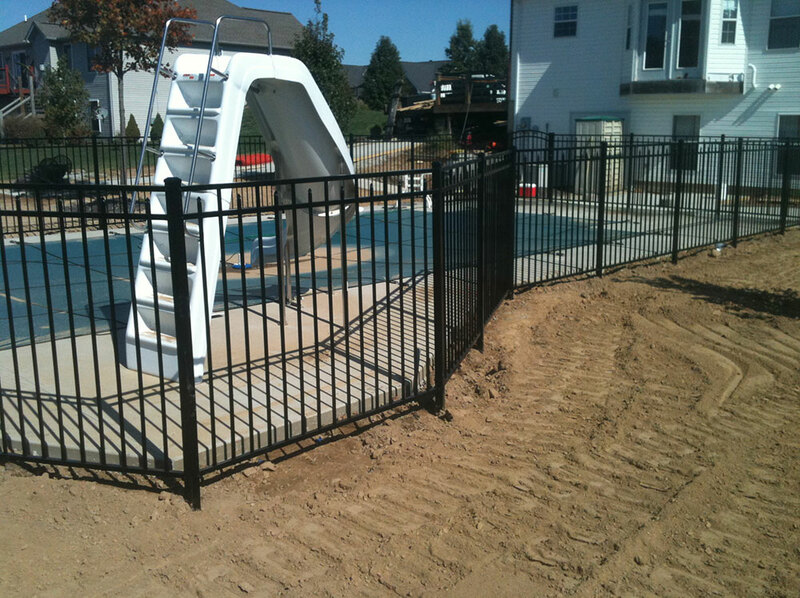 From safety pool fences to privacy fences to ornamental fences and more, we help our customers choose between three different grades of aluminum fence to suit their individual application. 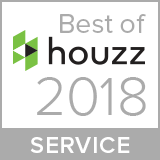 Before and after the sale, our helpful representatives provide the product knowledge and installation experience to answer any of your questions. We are very satisfied with our fence. My husband could not believe how quick and easy it was to install himself. I was honestly expecting to hire a professional to install it. Ha Ha! We will refer you guys any time! We couldn't be more pleased with our new fence. We are so glad we decided to purchase from your company, after much shopping around, we made the right choice. We want to thank QCE fence for providing us with well constructed and attractive fencing. This is the third time we have relied on QCE Fence to construct fencing for one of our homes. We have found your salesman pleasant to work with and well informed in fence construction. The young men who installed the fence were on time, hard workers and left the yard nicely cleaned after the installation. We don’t expect you to have any problems with your fence, but we’re ready to help if you do! As an added value with your aluminum fence purchase, QCE protects your investment with an unconditional lifetime warranty that includes any defects in workmanship or materials as well as chipping, peeling, cracking or corroding of the Polyester TGIC finish for as long as you own the fence. Start your fencing project today!